Some tragic events that occur in society are anger expressions of Nature's periodic atomic table of elements of life and THOUGHT. Various molecule expression reports are listed as sub-pages on the right of your computer screen. 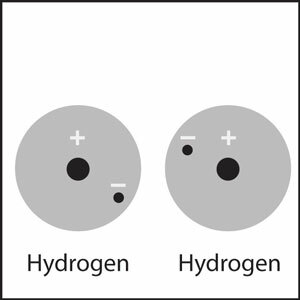 geo-physics parallel to the covalent bond used by chemists and physics rsearchers working at a different LEVEL of REALITY using different perceptions to understand Nature's architecture of existence. 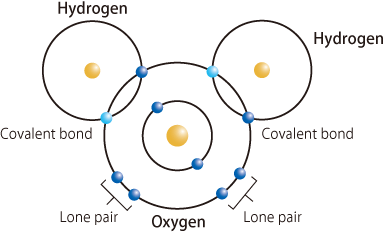 Co + Vail --> Co + Vale ---> Covale ---> Covalent bonds ... and social chemistry bonds with mankind. Vail: The ultimate Colorado ski resort. Colorado skiing doesn't get any better than here at Vail Resort. .C.P.Snow and the Whether Report --> Whether or Not you like it .... Two Cultures ... 2 human brain species exist on EARTH.. The Straight Dope: Is "whether = wh + ether symbol for the brain" good grammar? The reason I mention the above .is that words and concepts may have deeper meanings and multiple meanings. The surface veneer descriptions of reality are printed in newspapers, They provide a good database for those interested in the underlying atomic/ molecular levels of reality and mechanisms behind human expression..
Let's look at a example of covalent bonds in daily life ... that became angry covalent bonds in the quantum state of Co , city of Vale (Vail), and their valence became a violence DISPLAY in CO = Colorado in CO= Columbine.. The Columbine High School massacre was a school shooting which occurred on April 20, 1999, at Columbine High School in Columbine, an unincorporated area of Jefferson County in the State of Colorado. In addition to shootings, the complex and highly planned attack involved a fire bomb to divert firefighters, propane tanks converted to bombs placed in the cafeteria, 99 explosive devices, and bombs rigged in cars. Two senior students, Eric Harris and Dylan Klebold, murdered a total of 12 students and one teacher. The pair then committed suicide. What was the next social science chemistry WAR signal? What was the next social chemistry WAR signal from an educational instiution. 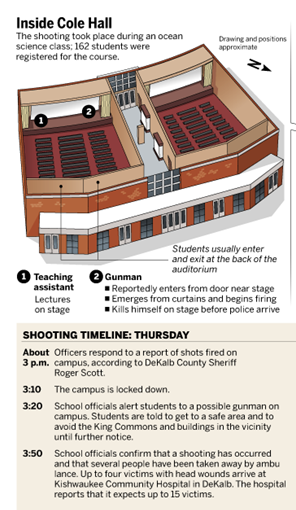 Well, the Cole Hall tragedy helps us understand modern chemistry social expression systems. Let's look at the chain-of-events caused by the incomplete reports about the Columbine and U.S.S.COLE incident. The event was really EARTH, Nature, and the water molecule continuum battle VERSUS the newspapers and universities and their biased explanations of life and reality on EARTH. The ther university systems were expected to understand the basics of water, the history of water, and modern molecular wars in year 1999/ .2000. Columbine was a water/ snow signal. U.S.S.Cole incident and the incomplete explanation ... that ommitted many additional factors related to the tragic EVENT. In year 2013 ....since they will not help complete the EVENT description ....... ..... we begin to see a SNOW JOB in violation of C.P.SNOW intellectual standards..
consequently additional tragic events occurred between April 1999 and year 2013. Let's look at the positive side ...... that the information sequence provided by the tragic events has given scientists important data about the fundamental architecture and mechanics of existence on EARTH. Given the initial event of April 1999, let's continue our study of Nature's military expression systems VIA water molecules and their evolutionary extension .... water molecules packaged as humans ..... Natures' version of bottled water. bio-computer format is well known; but doesn't get much publicity. Now let's take a closer look at the importance of water in our own bodies. ... The human brain is about 85% water and our bones are between 10 to 15% water. Thus we see that people that join the NAVY have a BRAIN water molecule instinct ...... that attracts them to water military service. Thus we see that Navy sailors are water molecule carriers in a dermatology package. They join the Navy so their water moelcules can sail on an air craft carrier that floats on water molecules ...and travel by ship to foregin PORTS ..... that is I/O PORTS in the water molecule PROCESSING continuum on the surface of EARTH. Thus we see various possibilities of the WATER MAN communication device living within Nature's dimensnions of expresson. Thus water molecules can senf OUTPUT messages to other WATER MEN containers ...without the conscious mind of either human being aware of the process. 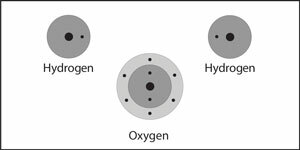 - the exhale of air computer instructructions in CO2 (carbon dioxide) from the LU =Logical Unit = LUNG. CO2 is in IBM CODE level 2 for humanoids. - ARmy and Navy enlistees get Basic training in secret bio-computer languages. BASIC: see programming language programming language, syntax, grammar, and symbols or words used to give instructions to a computer or a human computer. List of BASIC dialects --> U.S.ARMY and U.S.NAVY dialects for brain computers. S.I.Hayakawa wrote" Language and Water Molecule ACTIONS"..
water molecule bio-chemistry languages ... MR.CHO ( sucessor to CHO = Cole Hall Oceanography) in action. Water thought and water action VIA molecule carrier MR.CHO .... the molecule signaling instinct uses Darwin selection from the water continuum of OBJECTS with a water symbol or water concept relationship (Colorado snow / water tears at Columbine, Navy ship COLE in the PORT of YES-MEN of YE.,MEN of the Brave New World social psychology wars, buildings, people, college course subjects, connect Connecticut beach sand and Sanfy HOOK tears of water molecules etc ) ...... thus caused MR.CHO molecules to select the hydrology classroom building.... Norris Hall. Thus we see Nature's anger expressed in the new university DISPLAY system ... based on the the old transfer system of social philosophy filled with BULL-stories, ERRORS, brain symbol manipulation schemes, etc..
Now, Nature is transferring tragedy at the biochemistry molecular COMMAND LEVEL from university to university in very obvious signals ...that citizens, universities, state governments and newspapers choose to ignore. Thus you have an outline of Nature's systems and the new social process control system that are coming on-line to control YOU and your school ERRORS ... such as intellectual communication errors of omission. You have a few pieces to an interesting puzzle about EVENTS on EARTH .. grammar schools, high school, and university tragedies are expressions of anger of various components of Nature that human communities have violated. 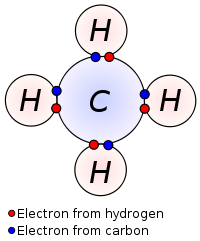 The water molecule is one such component that involves the Navy, DARPA,etc.